• All ABSAF crankcases, whether original aluminium or racing magnesium have fortifying ribs to prevent damage due to wear and tear. 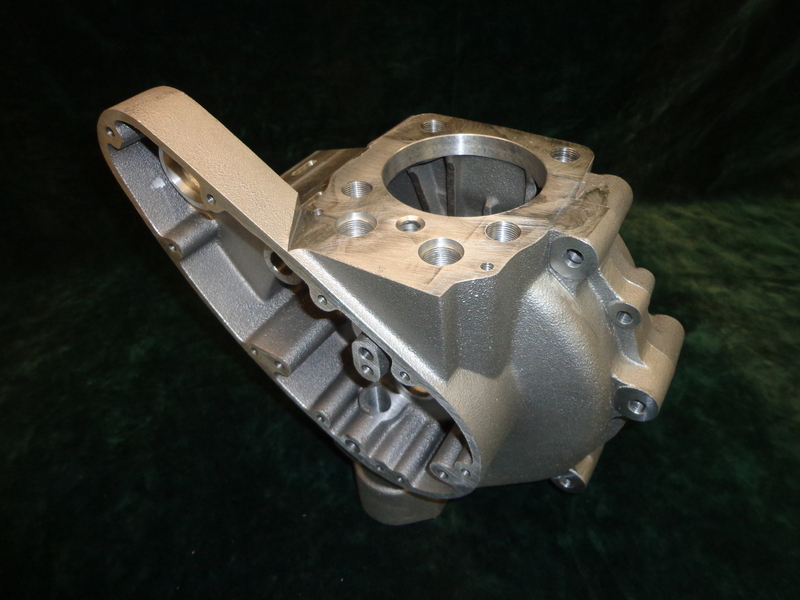 • ABSAF crankcases are CNC machined, to the highest standards of accuracy. • For those who really want it we can provide crankcases for original big end bearings, otherwise all ABSAF crankcases are ready for modern, reliable metric needle bearings. • To prevent oil leakage around the crankshaft on the drive side there is a space for an oil seal. 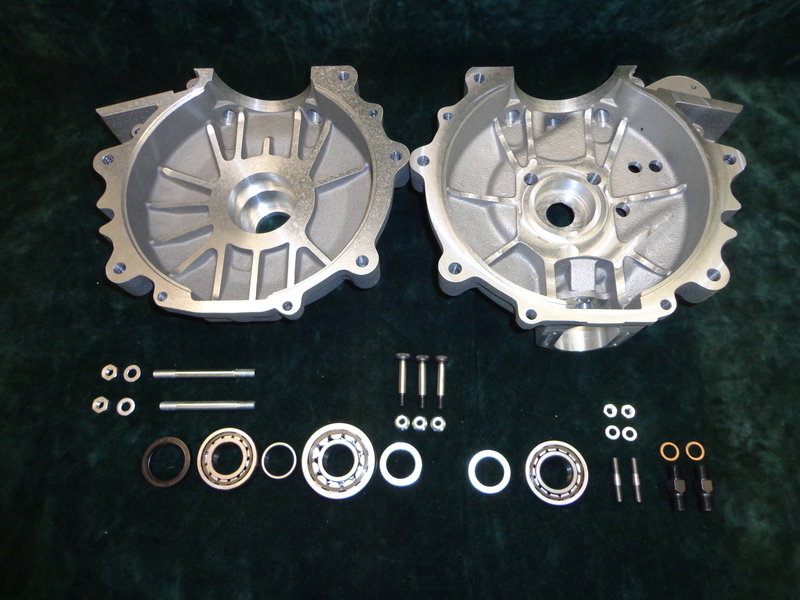 • Magnesium racing crankcases are reinforced in excess of the standard crankcase. • Magnesium crankcases are also provided with special aluminium bronze inserts to hold the 25 x 42 x 26 needle bearings firmly in place.